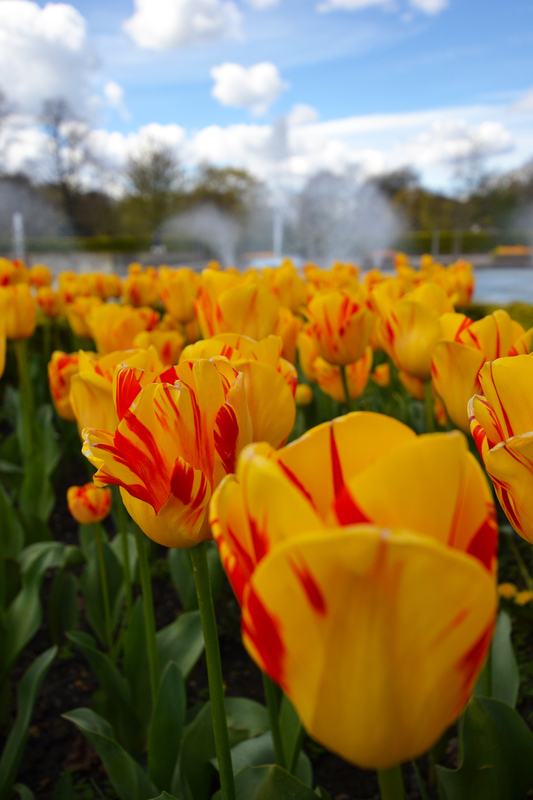 This morning I went for a walk around Battersea Park, London. It’s an enjoyable place to visit and very peaceful, there is also a small zoo for children and plenty of nice areas to sit outside in the sun and enjoy a picnic or cup of tea / coffee. 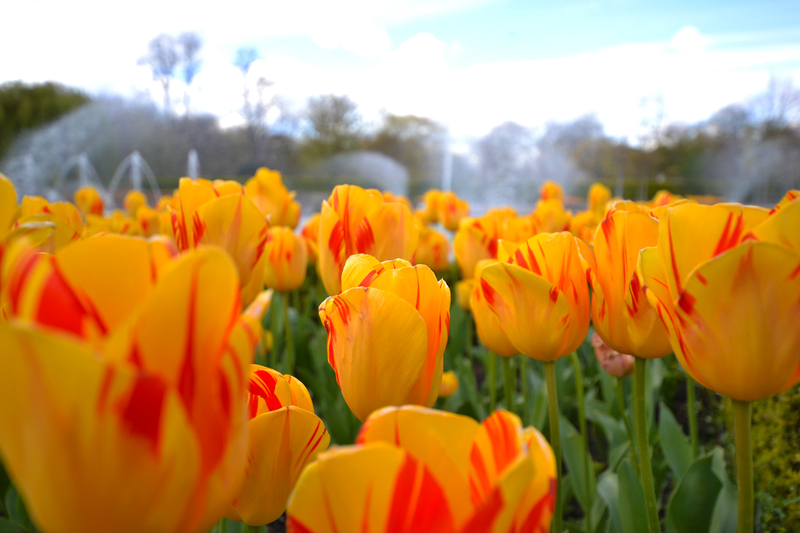 Below are three photos I took that I am quite happy with, the first two are of some Tulips that were growing next to the fountains in the garden section, the last is of the Japanese peace pagoda. 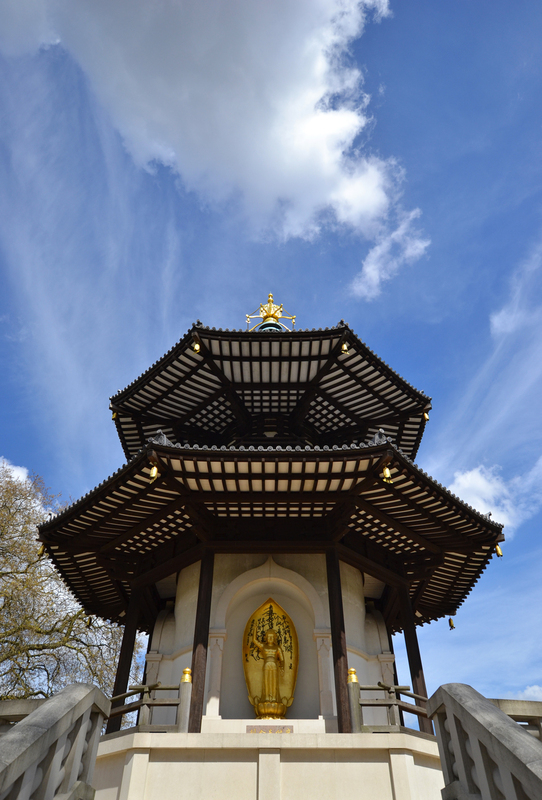 For more information on the pagoda you can visit the park website here.